Top 10 Foods Rich in Vitamin C. One type of vitamins that are needed by the body is vitamin C. It is not only beneficial to boost immunity, but also more than that. Vitamin C also called as ascorbic acid, it is useful to help the absorption of iron in the body. So, the sources of vitamin C should be priority in our daily diet. Foods rich in vitamin C are very much at all. There are derived from vegetables and fruits. 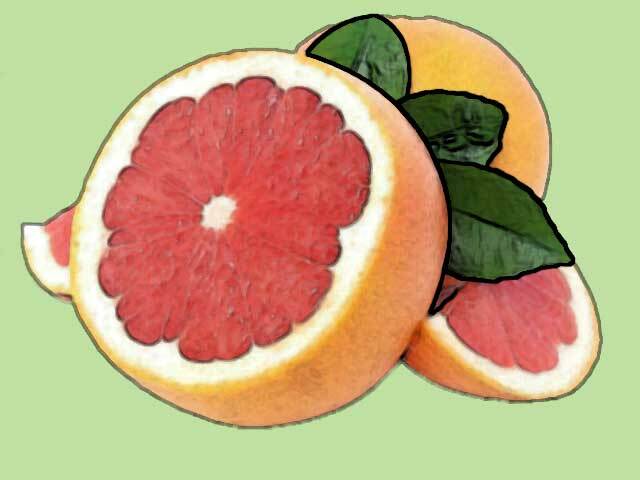 One type of fruit that much in vitamin C are citrus, as already well known. In addition, there are various other types of fruits and vegetables that contain high in vitamin C such as kiwi, papaya, strawberry, and others. Here we mention a list of foods rich in vitamin C.
Strawberry is not only rich in vitamin C but this crunchy fruit also contains antioxidants are good for preventing premature aging. The amount of vitamin C in 147 grams is estimated at 86.5 milligrams. 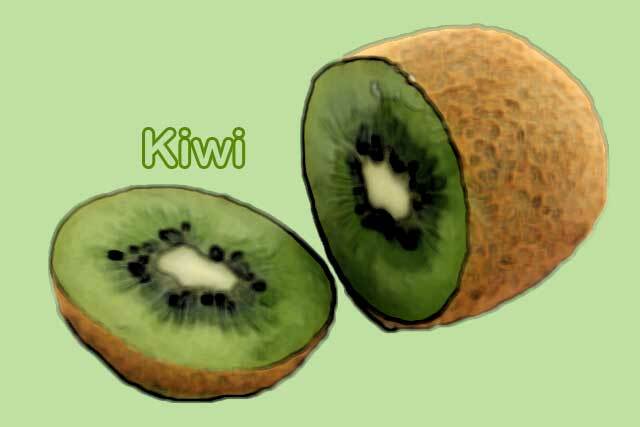 Kiwi is also called as Chinese gooseberry. 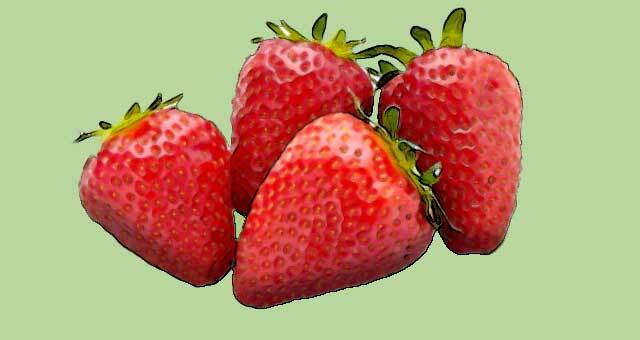 This fruit has a slightly sour taste and a bit similar to strawberry. Kiwi is only cultivated in certain areas only. However, we could get a kiwi fruit on supermarkets. Not only contains vitamin C, but has a very delicious taste. Orange is a fruit that is very popular with vitamin C. In a serving of orange juice (100 grams) contains about 50-70 mg of vitamin C. It is enough to meet the daily vitamin C needs. 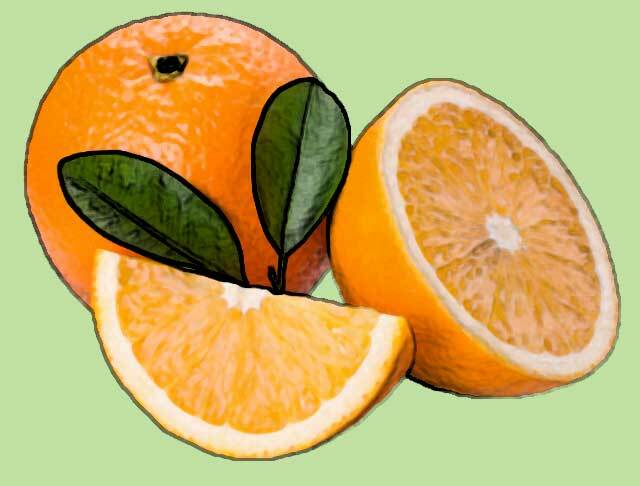 In addition to vitamin C, oranges also contain folate and fiber for good health. 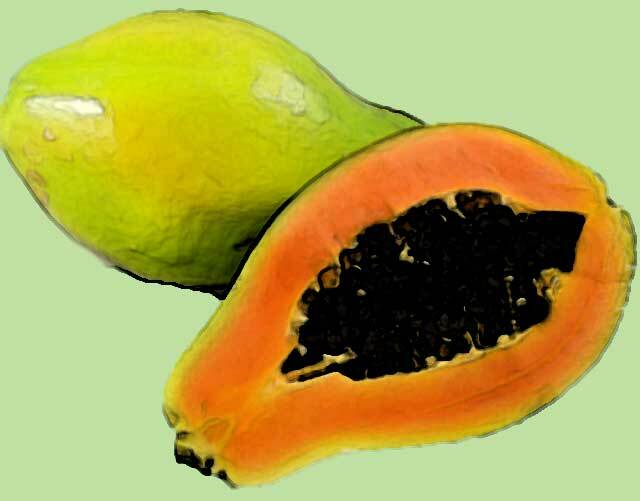 Furthermore, foods rich in vitamin C are papaya. Papaya is very good to eat when ripe. Although it tastes sweet but the fruit also contains vitamin C. In addition, papaya contains vitamin A which is good for eye health, vitamin B9 and folate. 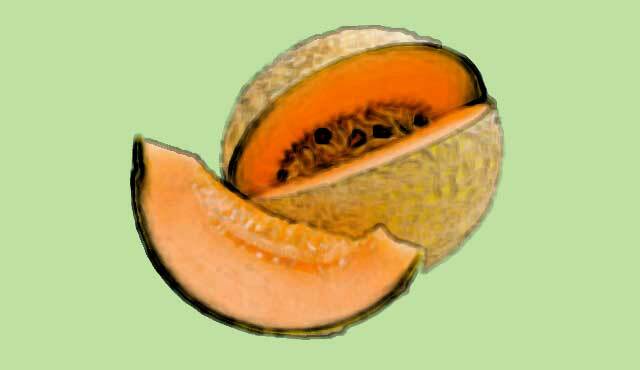 The amount of vitamin C in 100 grams of papaya is 60.9 mg. 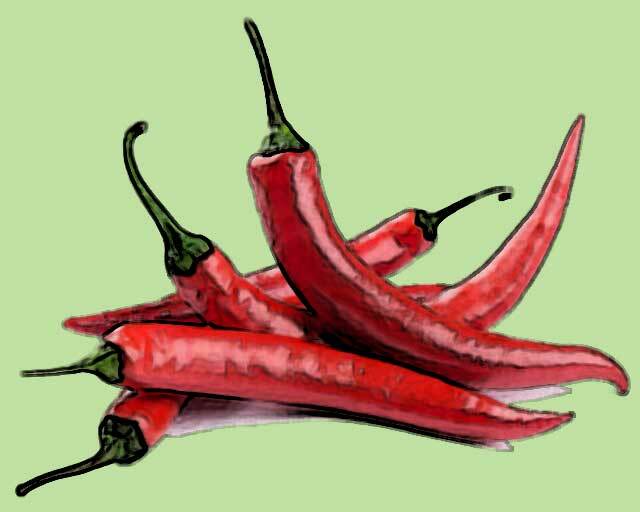 The chili is a spice commonly used in cooking. Chili including foods high in vitamin C than any other fruit. In 100 grams of red pepper contains 240% of the recommended daily intake. So, do not forget to enter your chili in every cuisine. 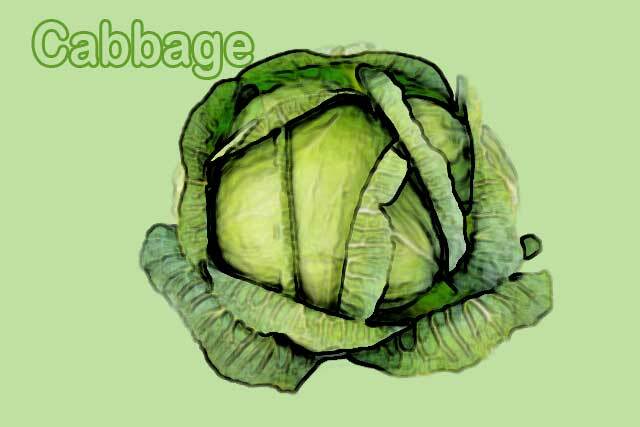 Cabbage is food that is high in vitamin C. In two cups of cabbage contains more than 160.8 milligrams of vitamin C. Not only that, cabbage can also be a source of vitamins A, C, and K, phytonutrients and fiber. 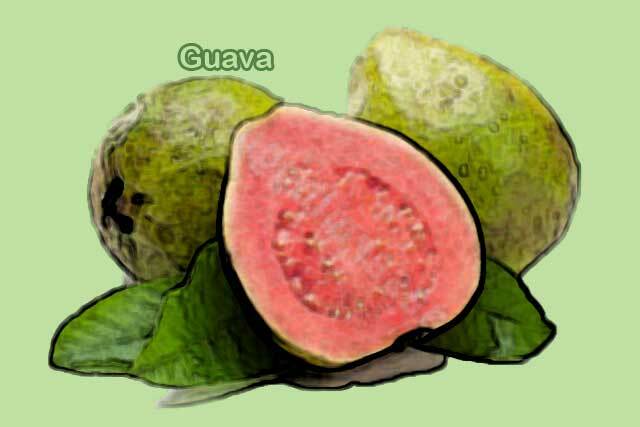 Guava is very tasty. The fruit is often processed into juice drinks and many are made in the package. The content of vitamin C in guava is very much. In just 100 grams of guava contains 183 mg of vitamin C, this amount is more than the vitamin C in oranges. The next one, foods rich in vitamin C are paprika. 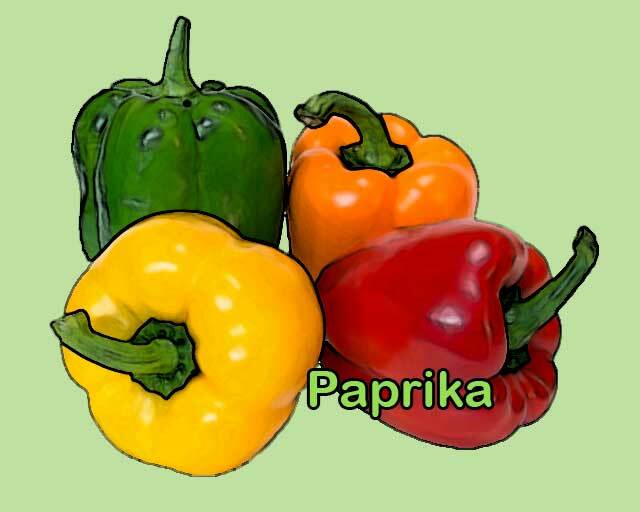 Paprika is still included in the chili family. It has a particularly high vitamin content that has been colored red. In one glass of red paprika contains about 190.3 milligrams of vitamin C.
Cantaloupe is also included in the list of foods high in vitamin C. You see, although not as much vitamin C in peppers, but cantaloupe is very supportive for daily vitamin C intake. In the bowl of cantaloupe contains approximately 68 mg of vitamin C.
Grapefruit is not only as a warehouse for vitamin C, but the fruit is also very many other nutrients. Among the compounds present in these fruits is salicylic acid which is helpful for preventing arthritis. Thus some types of foods rich in vitamin C which is worth to try. Vitamin C are important for health, especially in building the immune system and fight various foreign object that potentially to poison the body.